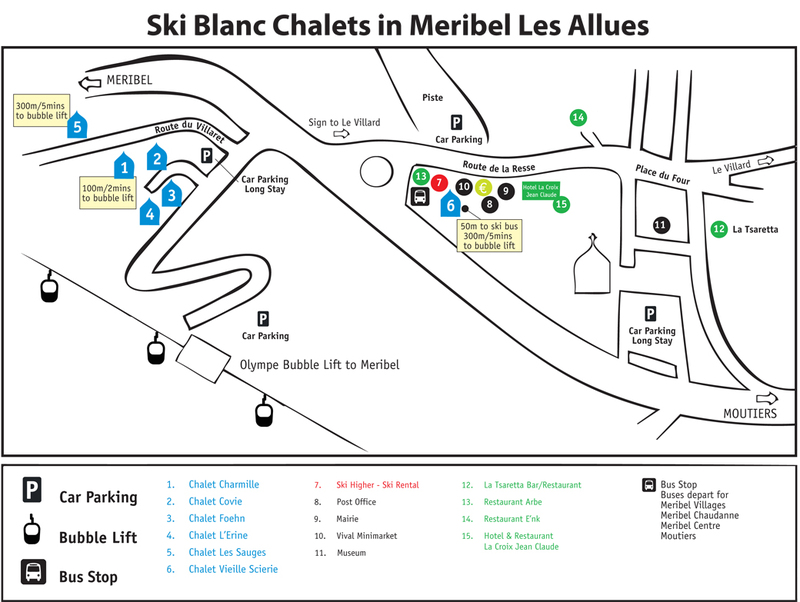 Our chalets are located in the beautiful village of Meribel Les Allues, a few minutes from Meribel centre, giving easier access to the slopes than many chalets in town. Due to the spread out geography of Meribel centre means ski in/ski out is rare with access to lifts more often than not by shuttle bus. 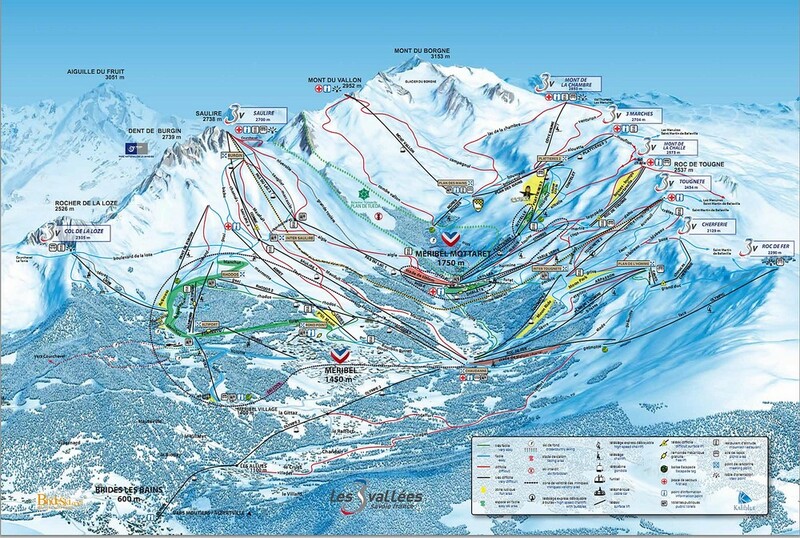 It offers all the charm of an authentic and unspoilt alpine village, yet is only a few minutes from the world renowned 3 valleys ski area. 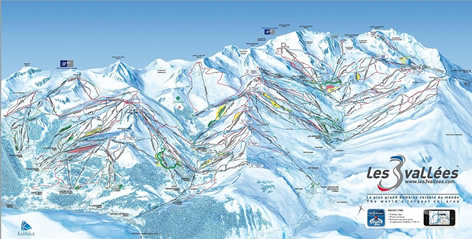 It has several excellent restaurants all with a locals bar, a busy and popular bar and apres ski venue, a local supermarket, post office and ski hire shop, all within easy walking distance of all our chalets.